Last weekend, I photographed Nisha and George’s beautiful Estate at Florentine Gardens wedding in River Vale, New Jersey. Nisha and George met Thanksgiving Eve in 2011, Nisha’s best friend from high school introduced her to George while she was home from college. They talked for a while and went on a date the following Saturday and because of this, every year the night before Thanksgiving they do something special to celebrate their relationship. Their first official date was a few days after they first met at Look See, a Chinese restaurant. Nisha was pretty nervous, but George talked the whole time and told a million stories, which definitely kept her entertained! The proposal, 01/14/2017, From Nisha: “It was our five year anniversary and usually we go to the same steak house every year to celebrate our anniversary. This year George wanted to do something different. He said he wanted to go to the New York City. I obviously hated the idea since it was dead winter and supposed to snow that day. But I went anyway! George and I went to Central Park and went ice skating. (My dad actually gave him the idea when George went to ask permission to marry me since I used to ice skate as a kid) I’m not the ice skated I used to be and George had to pull me around the rink the whole time. We were skating around and it started snowing. George asked one of the security guards skating around to take a picture of us. All of a sudden he was down on one knee IN HIS SKATES! The day I thought would be sucky and cold turned into the perfect day!” To see their engagement session, click on the link! Their day started out so perfect. 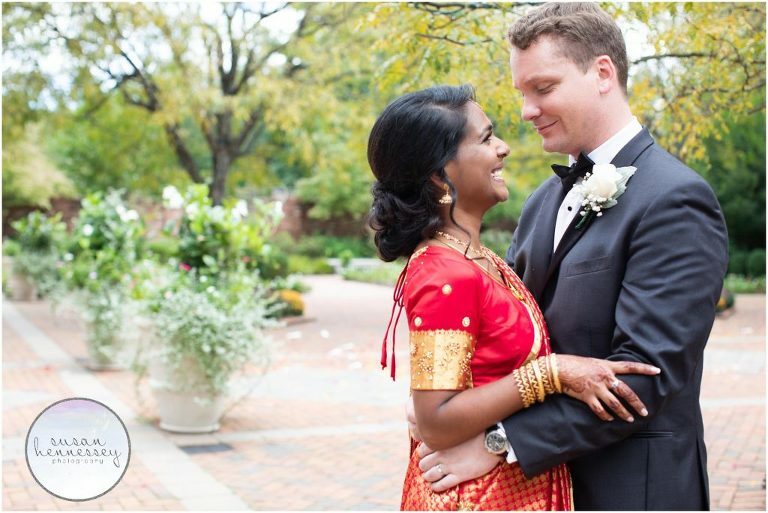 We had gorgeous weather on their September day and the outdoor ceremony space at the Estate at Florentine Gardens was the perfect backdrop for their Hindu and Catholic wedding. 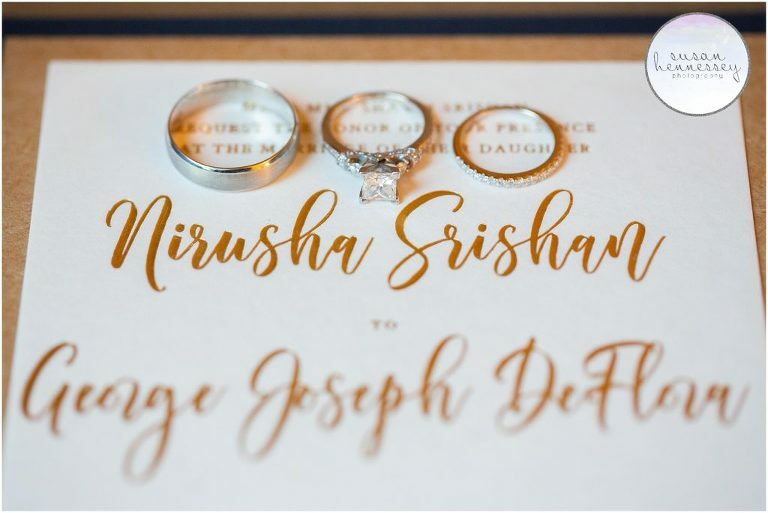 I loved that they incorporated both faiths as I have not seen this before and they kept it highly personalized with sweet vows they both cried while reading. Once married, I photographed the newlyweds already over the grounds of the Estate, there were so many beautiful backdrops. 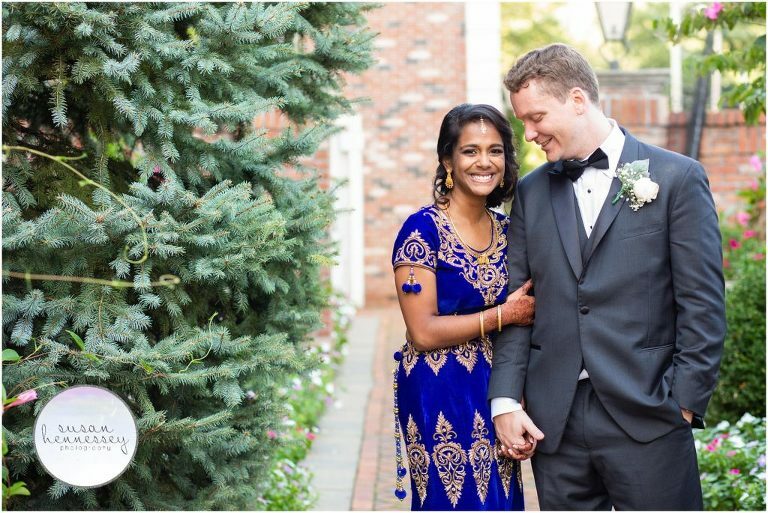 Once the reception began, there was an outfit change for Nisha before they were introduced to all their guests as husband and wife! Once the dance floor opened, their guests partied all day to the in house band! I absolutely loved photographing this Estate at Florentine Gardens wedding and I am so excited to share it! Now that these two are married, they would love to travel and are going on their European honeymoon in December! They hope to travel throughout Europe and Asia and hope that the adventure continues for the rest of their lives. After they travel and settle into a house, they plan to adopt two dogs! Transportation: Moonlight Limousine Service, Inc.
Are you planning an Estate at Florentine Gardens wedding? Click here to view my portfolio for more inspiration and if you’re ready for more info, click here to fill out my contact form! 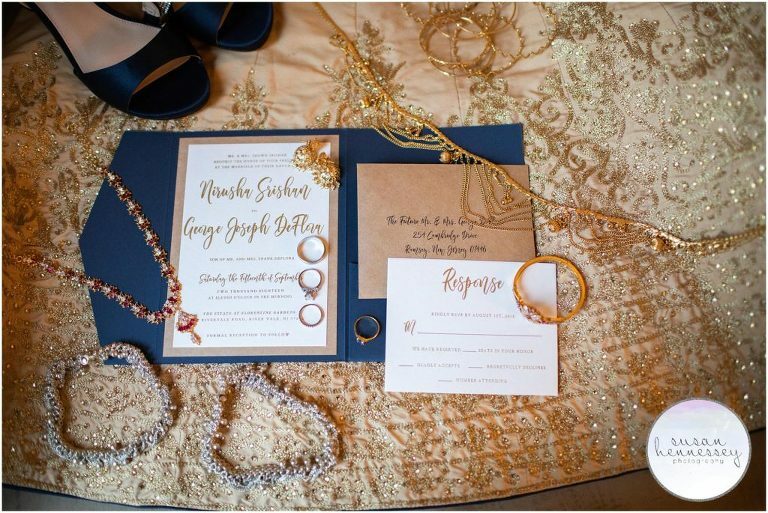 For session or wedding inquiries, our contact form is the best way to reach us, or email us at info@susanhennessey.com. Susan Hennessey Photography is based in South Jersey, serving all of New Jersey and the greater Philadelphia area.